With a degree in Molecular Biology and post-graduate qualifications in Biological Sciences, David is now one of the UK’s leading authorities on bedbugs. He has appeared on national and local television and radio and in numerous press articles. David has also appeared as a Key Witness in court cases involving bedbugs and given a number of presentations about bedbugs at conferences and public health meetings. Terry joined us as we expanded and moved to new premises in 2007 and he’s the person most people speak to when they call our offices. With a wealth of technical and administrative experience, Terry implemented a state-of-the-art tracking and communications system for our technicians. This means we can pinpoint their location to within a few metres and slot in urgent appointments if at all possible. Terry also implemented our new Customer Administration system which, besides providing accurate treatment records at a glance, also allows us to identify clusters of bed bug infestations. This is useful when considering bedbugs in the wider context of public health. We have a dedicated team of highly trained field technicians. 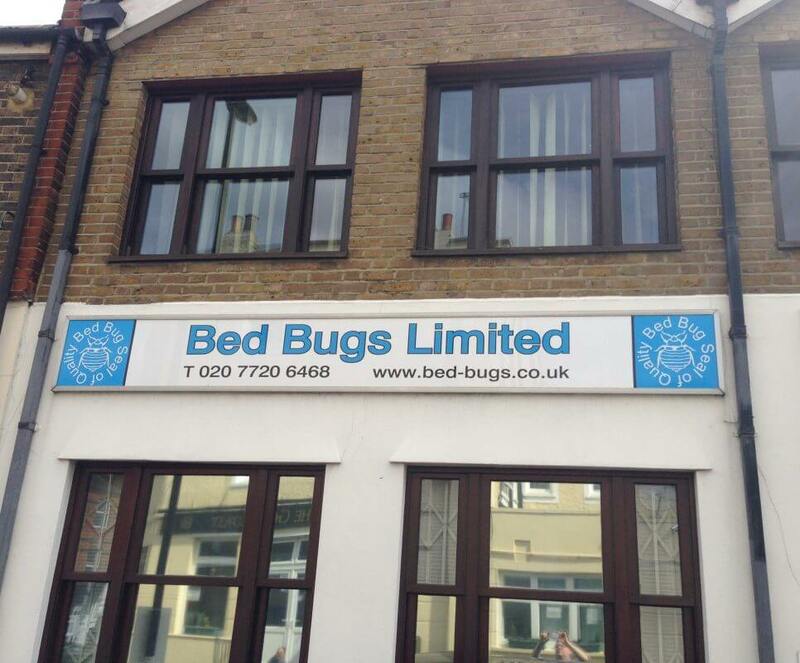 They are all highly trained in recognising bedbug life-cycle stages and signs of infestations, appropriate methods of treating each type of infestation and giving advice to help prevent future problems. They are also trained to recognise and acknowledge the absence of a bedbug problem – if they carry out an inspection and you don’t have bedbugs then we won’t charge you any extra for unnecessary treatment.